It is the 1950s, but not as you know it. 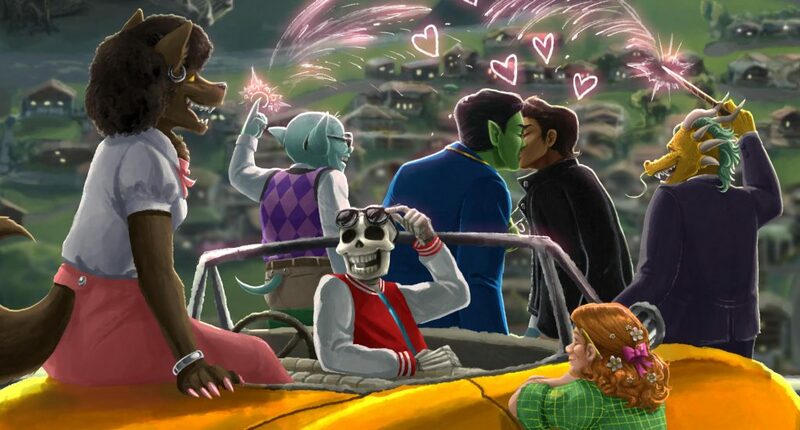 In Small Town USA, a Dragon is asking the cute Orc Jock to prom. The nerdy Undead has been practicing their magic all month in preparation for the big show, and an Elf has just finished tuning up their hot rod, in time for the big race. And somewhere in this town, their best friend was just murdered. 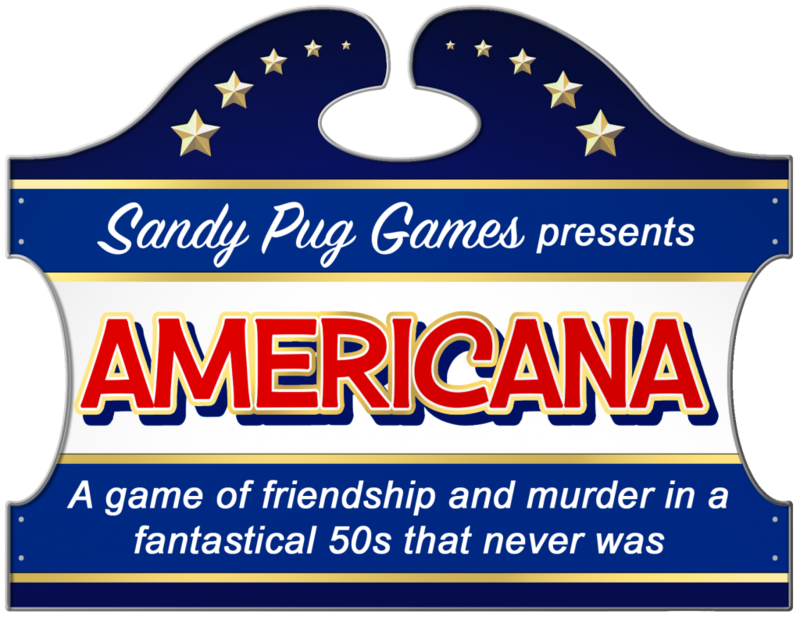 Americana is a new TTRPG by Sandy Pug Games set in a radically inclusive, magical 1950s. Players build their own incredible town, populate it with gangs and hangouts, then investigate the murder of their best friend in a collaborative, collective storytelling system designed to place narrative and relationships front and center. Caught your interest? Head on over to Kickstarter and learn more about the incredible world of Americana, and check out some of our stretch goals which include an audio drama, a super-sentai tribute setting, and a cold-war spy drama twist!